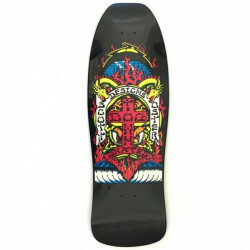 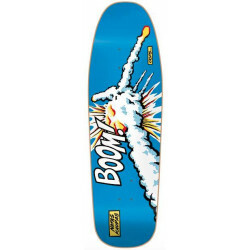 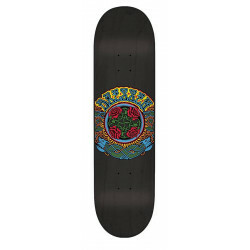 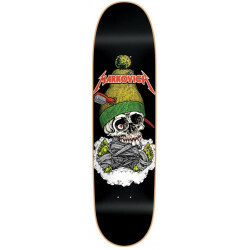 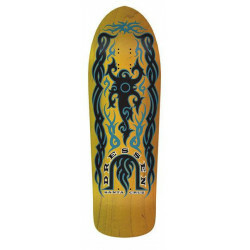 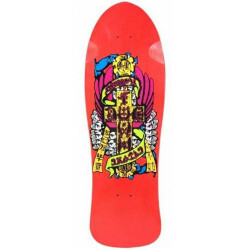 Accueil > Decks>Skateboard deck Santa Cruz "Tom Knox Armageddon"
Santa Cruz Skateboards legend, Tom Knox' new Armageddon deck. 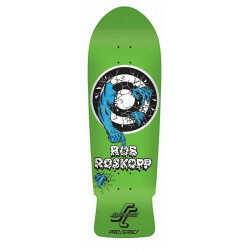 Designed by Tom himself, this new fully functional shape features medium concave: Not too steep or too flat. 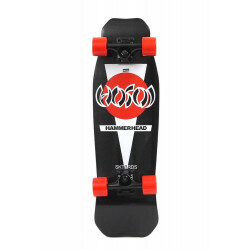 100% North American Maple.